يقع Alphington Serviced Apartments في ألفينغتون, ملبورن, هو خيار شائع بين المسافرين. يقع مركز المدينة المثير على بعد 8.0 km فقط. إن سهولة الوصول من الفندق إلى المعالم السياحية الشهيرة الكثيرة في المدينة كمثل Peggy Said, ‪Merri Creek Labyrinth‬, Kew Golf Club هو استثنائي بحد ذاته. إن Alphington Serviced Apartments حريص على توفير الراحة للنزلاء، فلا يوفر الموظفون جهداً في تقديم أفضل الخدمات وضمان حسن الاستقبال. يقدم هذا الفندق العديد من الخدمات الكفيلة بإرضاء أكثر الضيوف تطلباً. 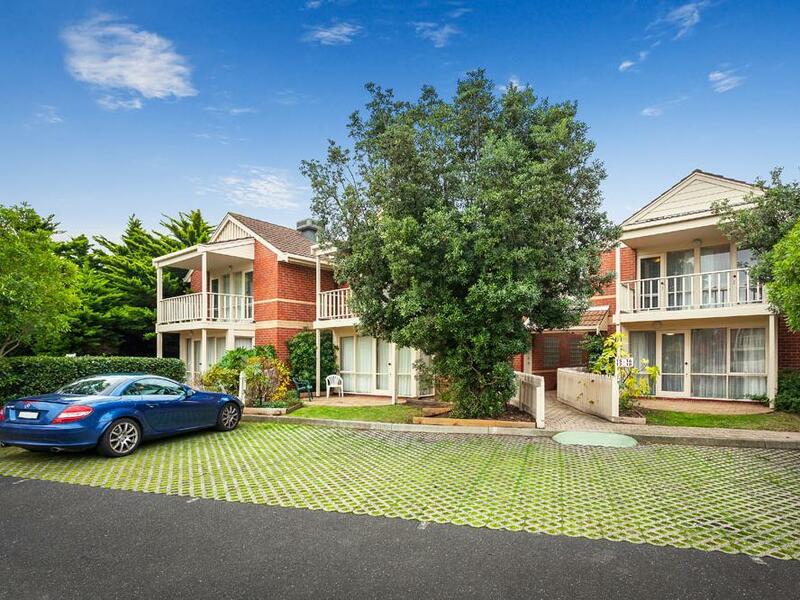 تنعكس أجواء Alphington Serviced Apartments في غرف الضيوف.تلفزيون بشاشة مسطحة, غرف لغير المدخنين, مكيف هواء, تدفئة, مكتب هي بعض الميزات الموجود في العديد من الغرف. يمكنك الاستمتاع بالأجواء المريحة التي تقدمها مسار جولف - ضمن 3 كم, حديقة طوال النهار. اكتشف مزيجاً ساحراً من الخدمة الاحترافية والخيارات الواسعة من وسائل الراحة والمتعة في Alphington Serviced Apartments. Friendly staff, comfortable roomy apartment. 2 minutes' walk to the bus stop for Melbourne University, and about 10 minutes walk to the train station. Some very good cafes and restaurants in the area. Fairly close to a nice park with a river running through it. This was my second visit and I'll certainly be staying again in the future. We felt our apartment was very tired and run down, a hole in the ceiling which leaked water when the air con was turned off, broken furniture, holes in the tile grout, marks on the carpet, paint falling off the walls, just generally very tired. The manager worked tirelessly in the heat of the day maintaining grounds etc however the place needed a full overhaul to be brought up to standard. Very friendly staff. Carpet and floors felt a bit grimy. Very happy holidayers. Would gladly stay again. Far enough out of inner city to be easily accessed but close enough to the CBD to be able to enjoy city life & use public transport. Good location for the conference I was attending,clean and quiet. This hotel, as I have already mentioned, was very clean but it was also very shabby and rundown. The carpets were stained, glass in the bathroom cracked,curtains torn and the washing machine was broken. It does have lots of potential it just needs some money spent on its upkeep both inside the units and the surrounding gardens and landscaping. 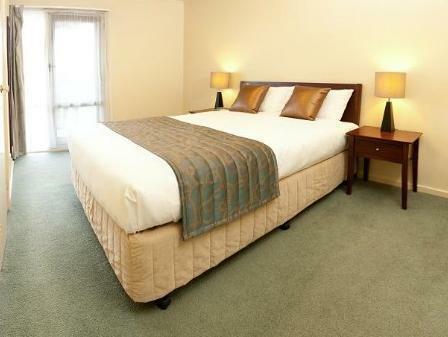 Large rooms, good kitchen facilities and plenty of bathroom space. This hotel are having staff that are well accommodating. The location is having a quite surroundings which is good enough for relaxation and rest. The units that we've stayed are properly maintained. Just a reminder; if you have an expected customer to stay on any units, please switch on in advance the fridge in the kitchen,we experienced a viry stingy odour. We requested a double/queen & a twin room and were given 2 x double beds. The shower did not work neither did the hair dryer nor kettle in the kitchen. We were attending a funeral and did not have time to check all these itmes before the funeral.